If veteran Tulsa cabbie, Cliff Edwards would look in his life’s rearview, he’d see a string of wrecked relationships and missed opportunities. But Cliff’s not looking back if he can help it. He’s too busy trying to track down a legendary stash of Civil War gold. What he digs up instead is the very past he’s tried to bury. 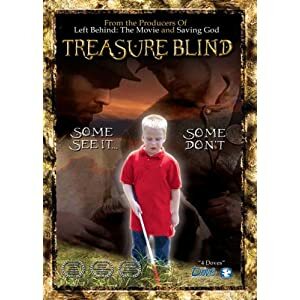 He thought he was ready to give anything to find real treasure. But that was before he discovered what it would cost him.